As more of the data center turns to Linux servers and more developers have Linux laptops, the question becomes how do you control authentication and the Linux systems themselves? A new wave of IDaaS solution is emerging. Google is throwing their hat in the IDaaS ring with Google Identity-as-a-Service which is effectively a G Suite directory. 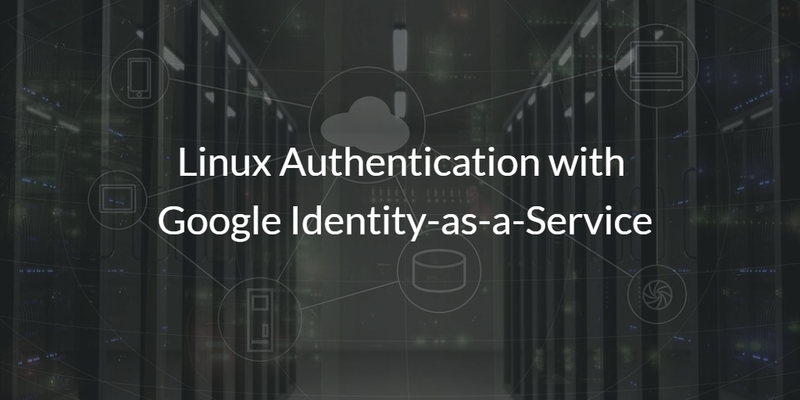 One question IT admins ask is can you control Linux authentication with Google Identity-as-a-Service? Unfortunately, you can’t authenticate Linux systems with Google. That’s not what Google IDaaS was created for. Think of Google Identity-as-a-Service as a user management system for Google services and an authentication source for a few, select web applications. The only problem is that Google services make up just one branch of resources that your users need access to. In today’s modern office, users also need to be connected to their Linux, Mac and Windows systems, a whole variety of web-based apps, cloud and on-prem servers, and WiFi. 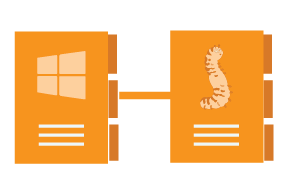 A popular response to manage all of these new resource has been to spin up a number of different ‘mini-directories.’ Often, IT admins will have Active Directory® on-prem to manage authentication for their Windows machines and applications. But that only helps them manage their Microsoft ecosystem. To manage their Linux devices and more technical applications, they’ve probably added in LDAP. On top of this setup, IT admins need an additional directory to manage their web-based apps. 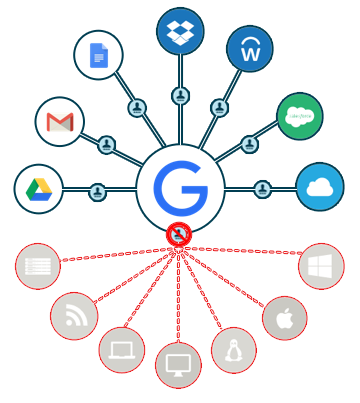 In the case of G Suite, IT is most likely using Google IDaaS as a means for authenticating G Suite users. Hence all of the different identity providers. To say the least, IT has had a difficult time integrating all of the new IT resources together. IT has figured out how to get by, but managing a number of different ‘mini-directories’ makes it difficult to achieve centralized authentication and authorization. 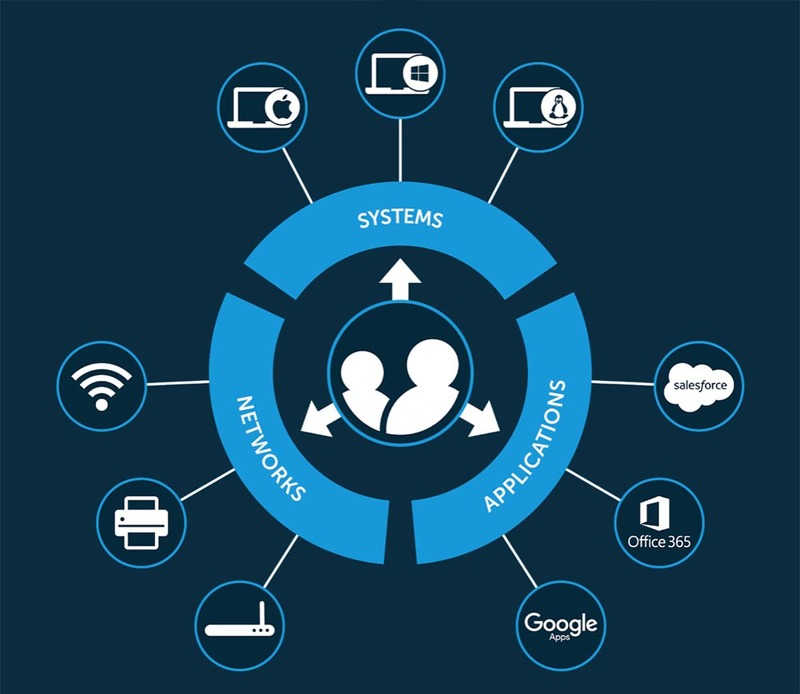 There hasn’t been one identity provider that integrates multi-platform systems, cloud and on-prem servers, web and on-prem applications, storage systems, and wired and WiFi networks until now. Directory-as-a-Service® (DaaS) tightly integrates with G Suite and Google Cloud and is an alternative to Active Directory. You can now move completely to the cloud and tie all of your disparate IT resources together including Linux servers hosted at AWS and developers’ Linux laptops. Read how Tamr was able to simplify authentication for their 200-300 servers by implementing our cloud-based directory. Interested in trying out cloud based Linux authentication? Sign up for a free account. Your first ten users are free forever, and the whiteboard video above is a great resource for getting started with Linux system management. We also hope to hear from you if you have any questions or would like to find out more about centralizing your modern IT environment.